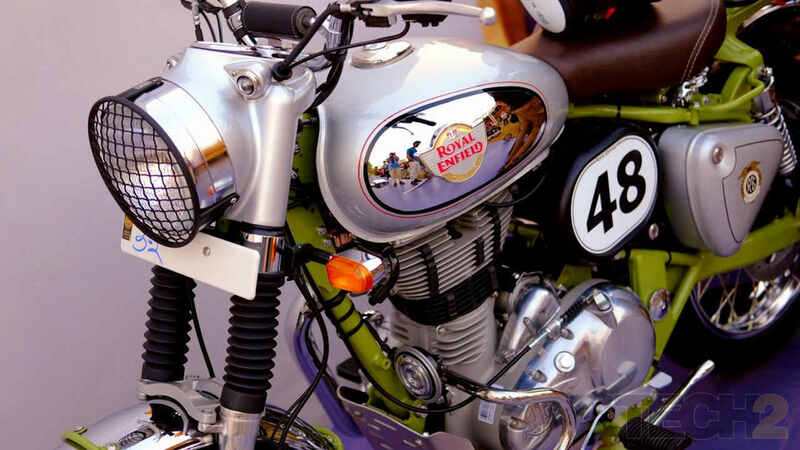 These are motorcycles that are designed highway rides with some off-road trails thrown in the mix. 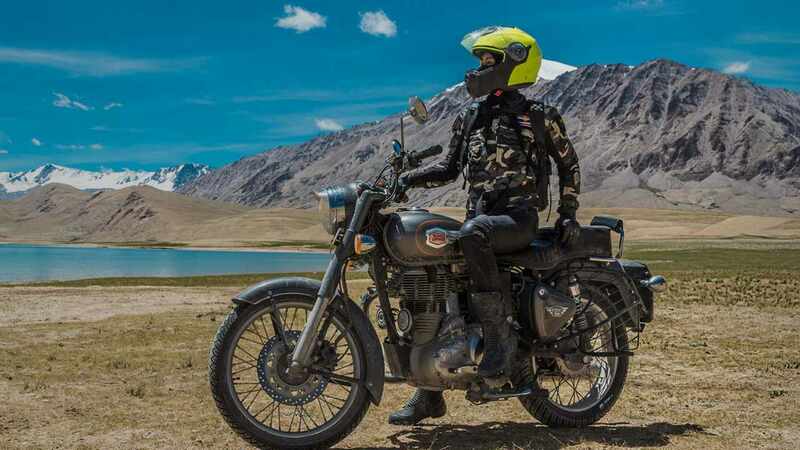 Royal Enfield Bullet Trials 350 and Bullet Trials 500 with fork gaiters launched starting at Rs 1.62 lakh. 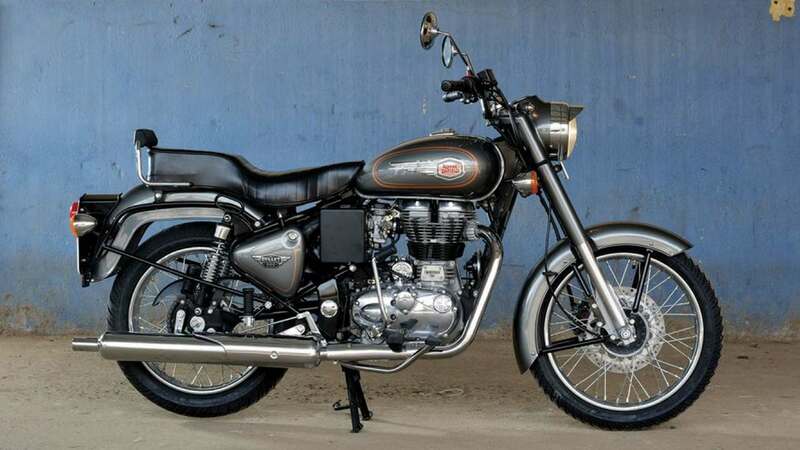 The Bullet Trials are the off-road capable versions of the Royal Enfield Classic 350 and Classic 500. 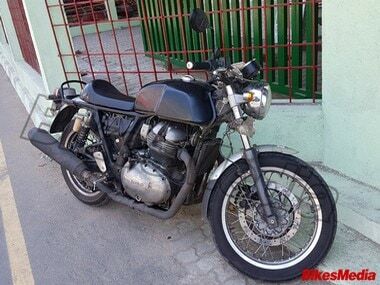 Currently, the Royal Enfield twins are offered only with spoked wheels and tubed tyres. 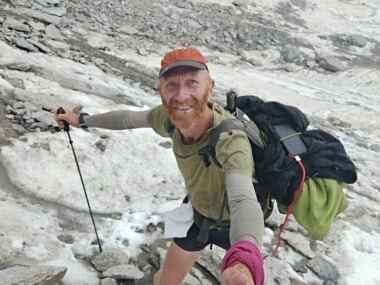 Struck by the natural beauty of India, Belgian citizen Peter Van Geit decided to leave his country and explore Indian landscapes, first on his bike, and then on foot. 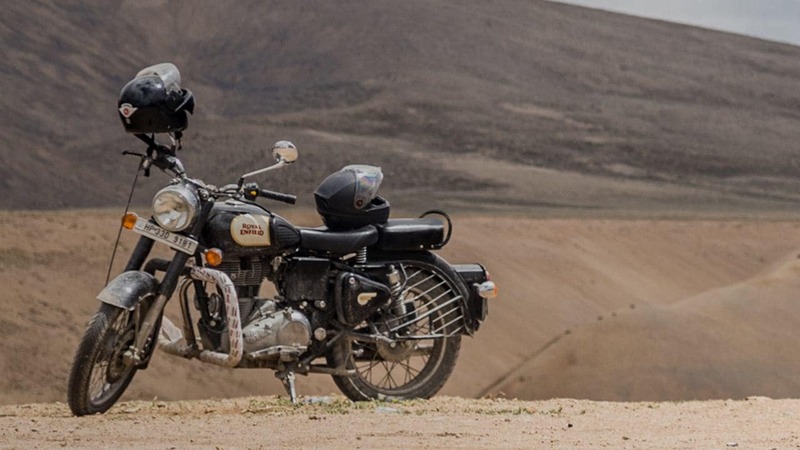 He undertook his most testing trip in 2018 — a 75-day journey across 40 passes in Himachal Pradesh and Jammu & Kashmir, which was self-supported and solo. 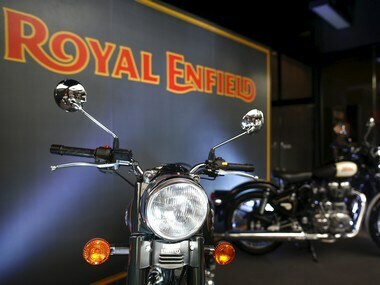 Royal Enfield was focused on resolving all issues in an amicable manner while keeping the best interests of the company and its workforce, it said. 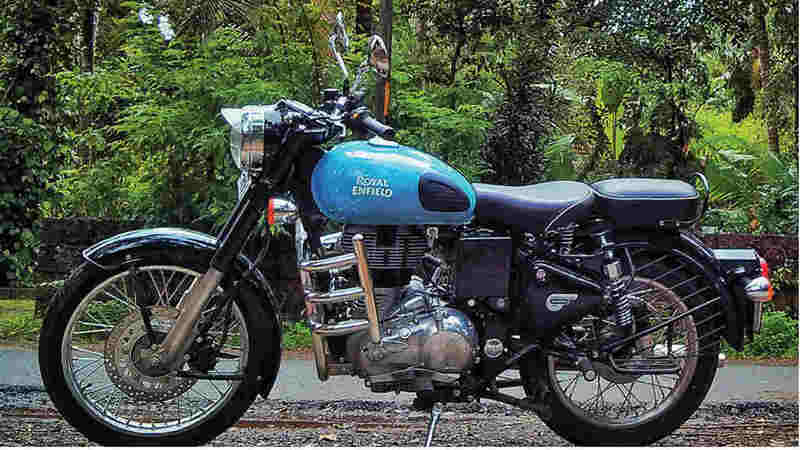 Available in Jet Black and Forest Green, the Royal Enfield Bullet 500 comes with an old-school design. 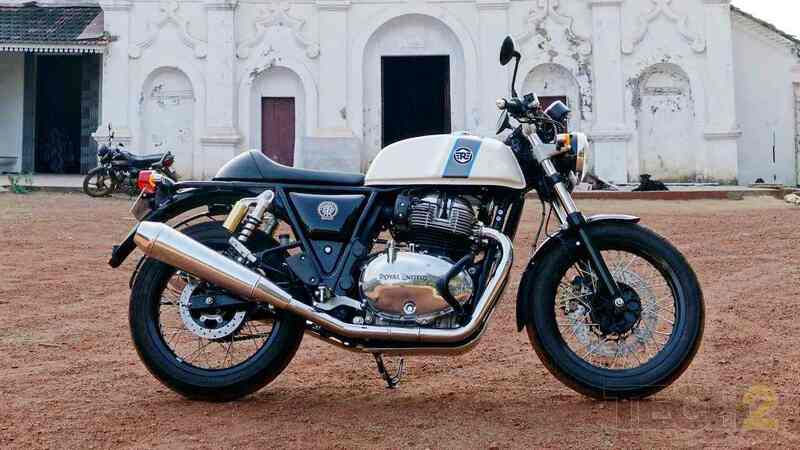 The Royal Enfield 500cc scrambler may be launched in India by March 2019. 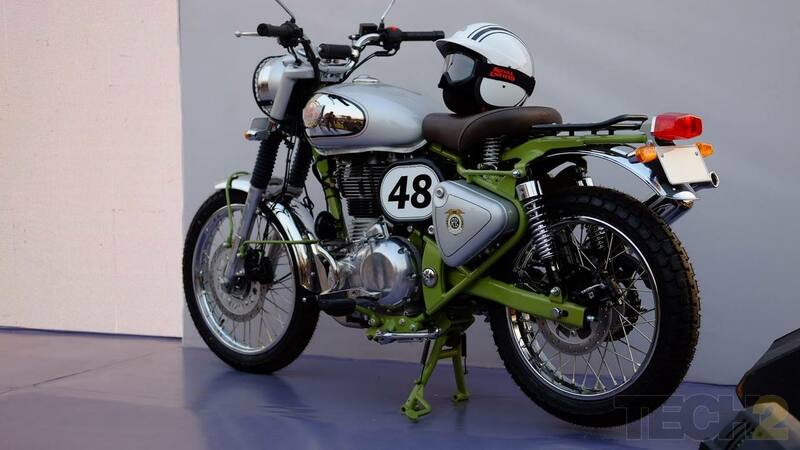 The Royal Enfield Classic 350 Redditch with ABS will compete with the Jawa Jawa.